Driven to Succeed: Shoretex Products, Inc.
“Ice out” means Shoretex Products, Inc. in Fergus Falls is about to get very busy. This very Minnesotan of terms—the time when the ice is finally off the lakes—is a harbinger of orders that will be coming from watercraft dealers as people’s thoughts turn to fishing and water recreation. As producers of boat covers and boat lift canopies, Shoretex has well over 6,000 customized patterns to fit any style of boat and boat lift. “And every single one we’ve gone out and measured,” said Bill Kasper. He and Sharon Heifort are the co-owners of Shoretex. It was something Heifort and Kasper wanted too. “We talked about it through the years. It was a pipe dream at first, and then we were ready,” Kasper said. To prepare for taking over the business, the two met with Skip Carpenter, a consultant for the Small Business Development Center, which West Central Initiative helps fund, to come up with a business plan and casual projections. Today, Shoretex works with 300-plus dealers across the nation and sells through online dealers including their own website, boatcovers.com. In the fall and winter, its 30 employees are busy cutting out and sewing covers in preparation for their next season. 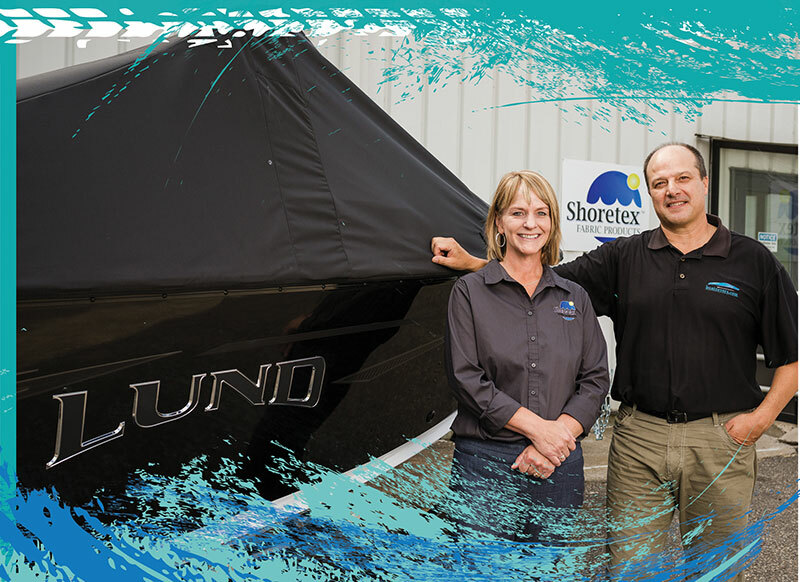 Local, long-time “Original Equipment Manufacturers” Lund Boats, Beach King Boatlifts and Innova provide steady business year-round. “We have a great relationship with them,” Kasper said. It’s not surprising that employees ended up purchasing Shortex. “We have very little turnover, we don’t have attendance problems, our employees are dedicated and dependable,” Heifort said. “We strive to be a good company to work for, offering competitive benefits and flexibility. 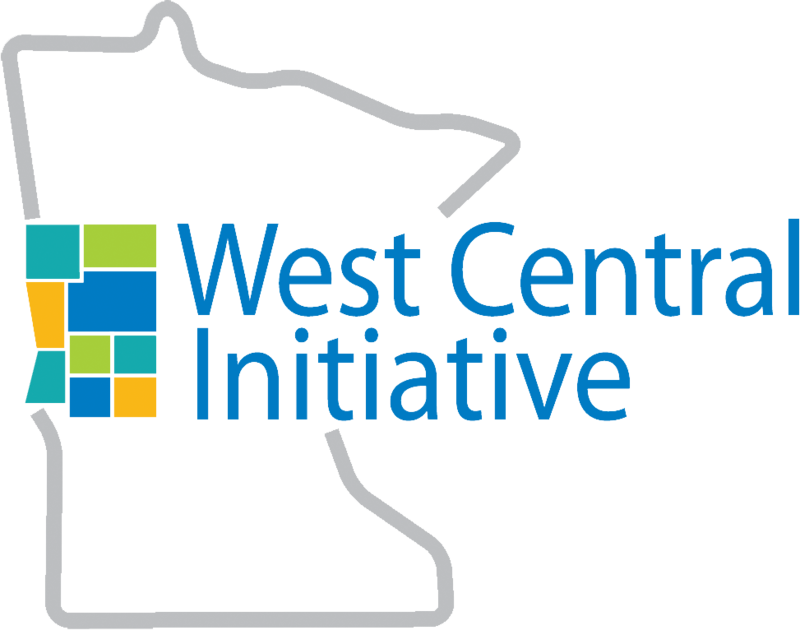 Learn how West Central Initiative can help fund your start-up or expansion.  Contact Business and Economic Development Director Greg Wagner at 800-735-2239, or greg@wcif.org.